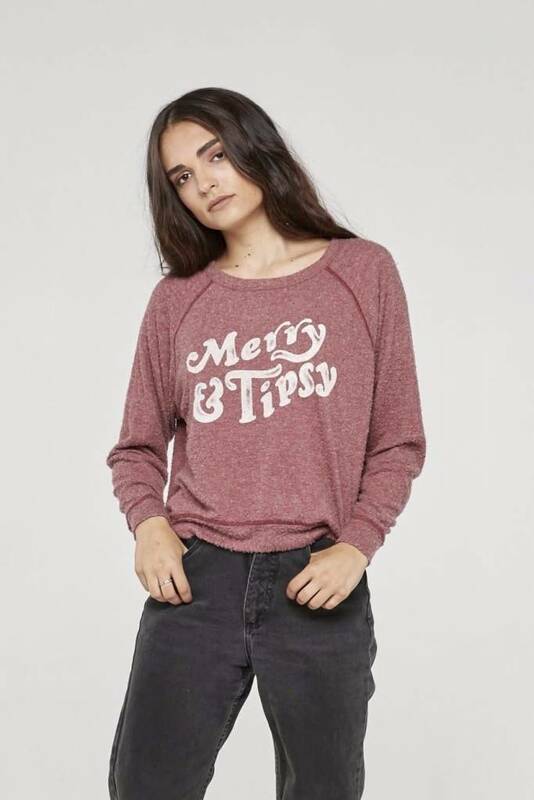 I think you've found what you're wearing to this years' family holiday party. 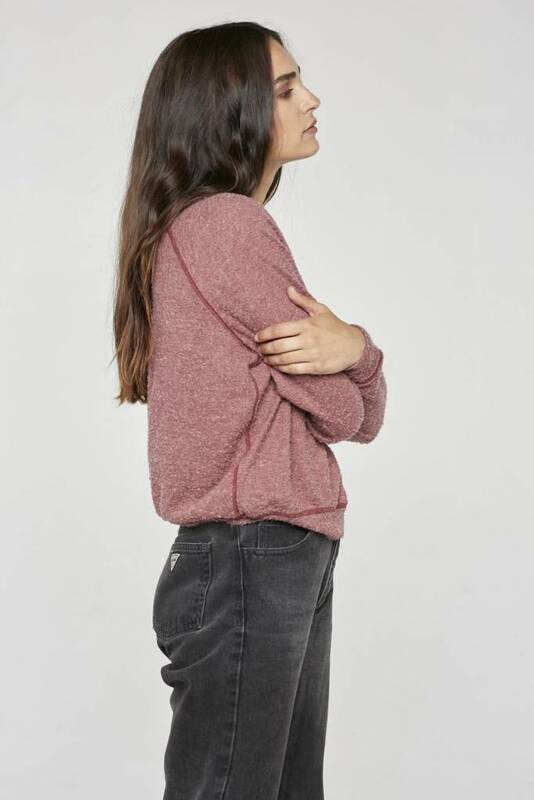 This scoopneck pullover sweatshirt says it all so you don't have to. You can thank me later. Frances is wearing a size small.